Want to get—and keep—flirty, touchable hair? From romantic waves to shiny blowouts, the most feminine, flattering hairstyles require lots of hydration and Complexions Stylist Sarah P. has just the tips to help you get there! To stave off dehydration this winter, start checking your product labels now! 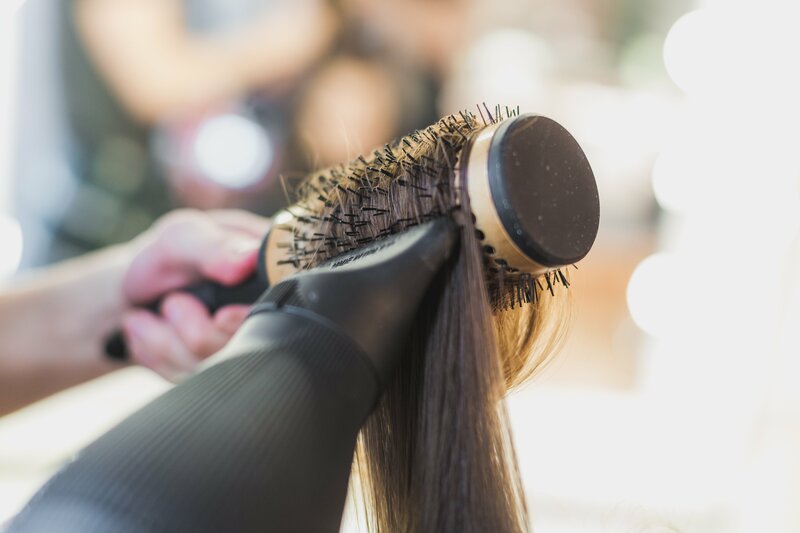 With freezing temps outside and drying heat inside, our hair and scalps become dry and dull, itchy and flaky. Prevent this by using sulfate-free products that won’t strip necessary natural oils by over-cleansing scalp and hair. Shampooing every other or every third day, in addition to using a sulfate free shampoo will significantly help to keep your hair soft and shiny, as well as keep your scalp nourished and happy.